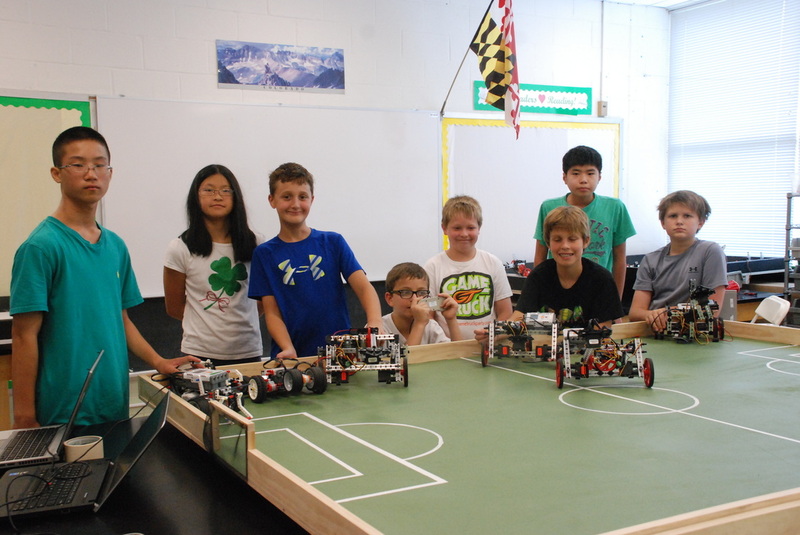 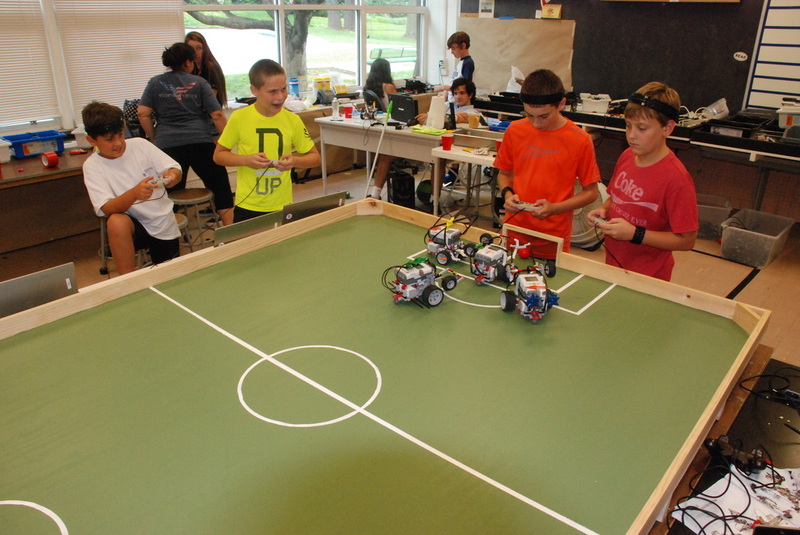 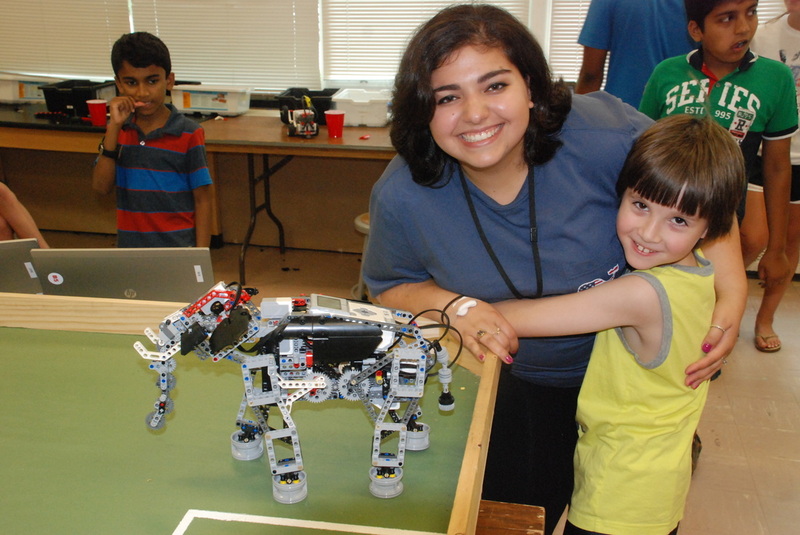 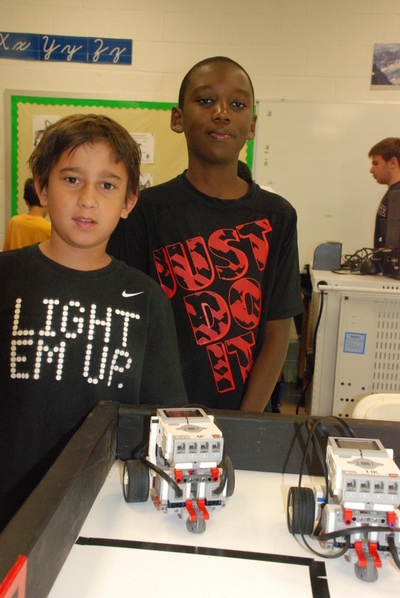 High School Robotics Members On Hand To Help Campers. 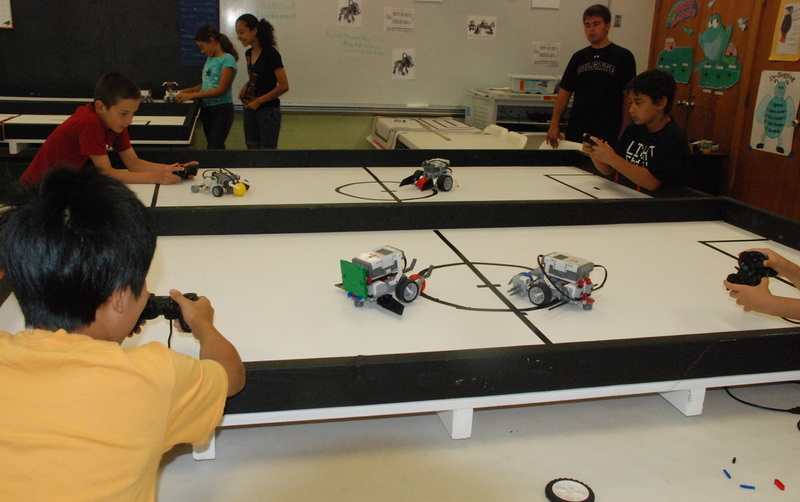 ​Robot Virtual Worlds (below) is a high-end simulation environment that teaches ​programming. 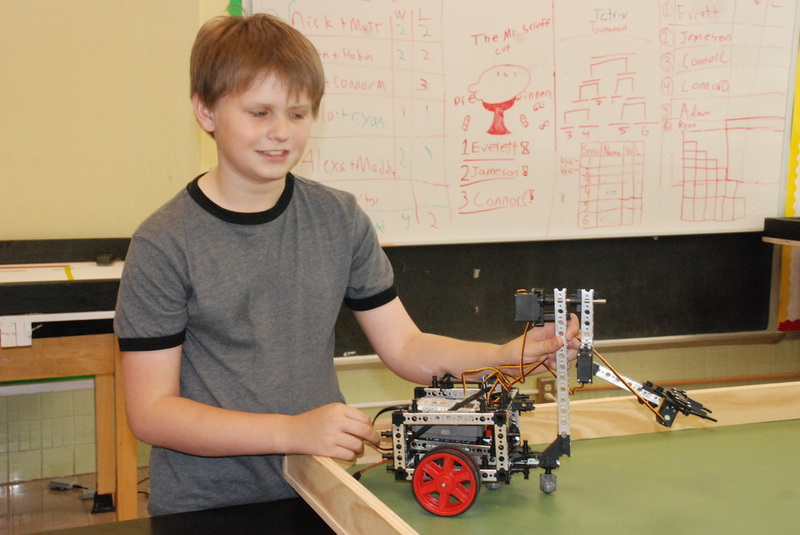 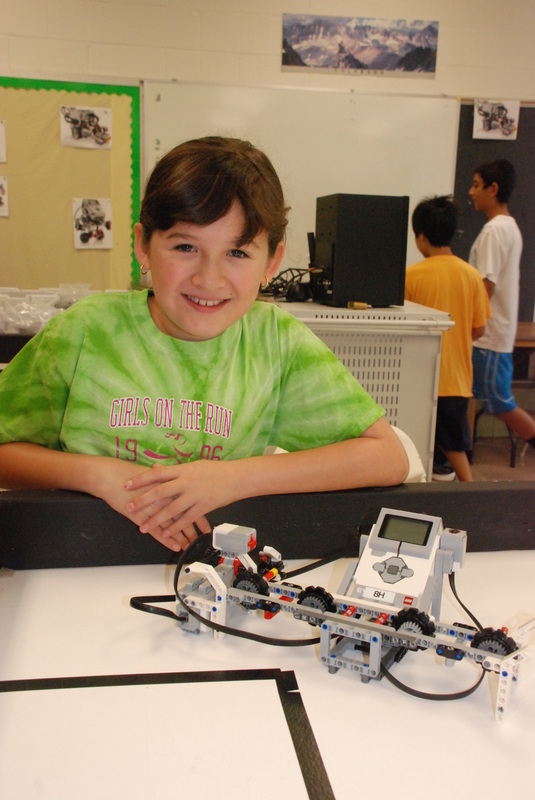 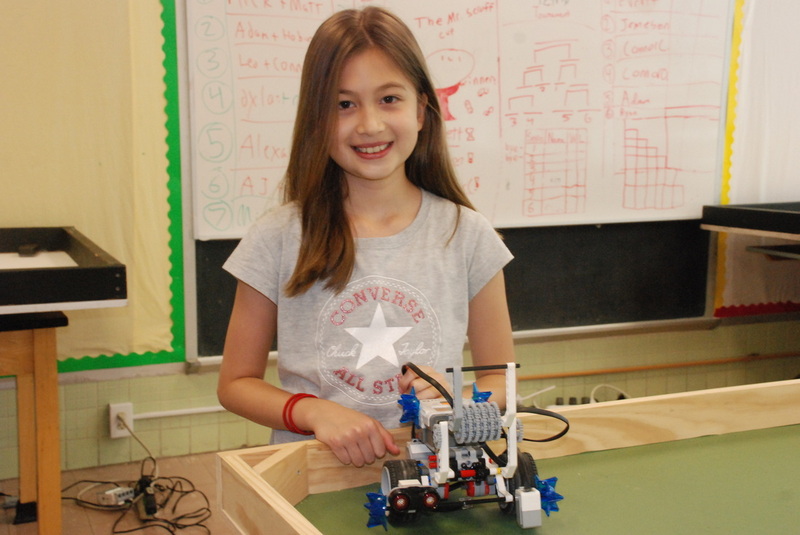 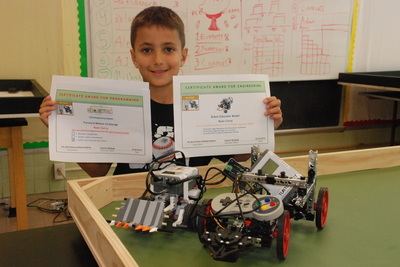 ​​Research has shown that learning in the RVW is more efficient than ​learning to program using physical robots. 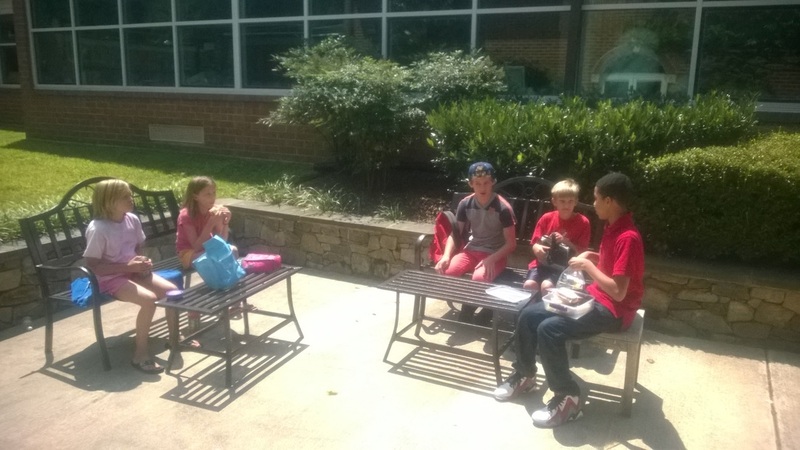 "Joel absolutely LOVES the camp. Usually he is slow getting up in the morning, especially during the summer. However, he is quick to get up and attend. THANK YOU!" 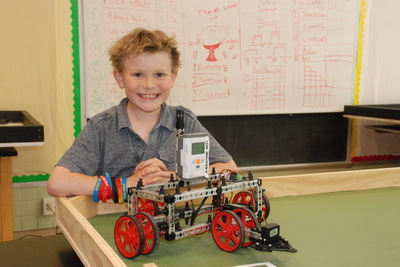 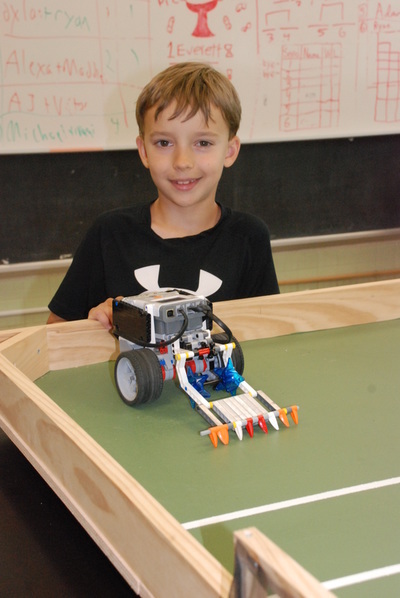 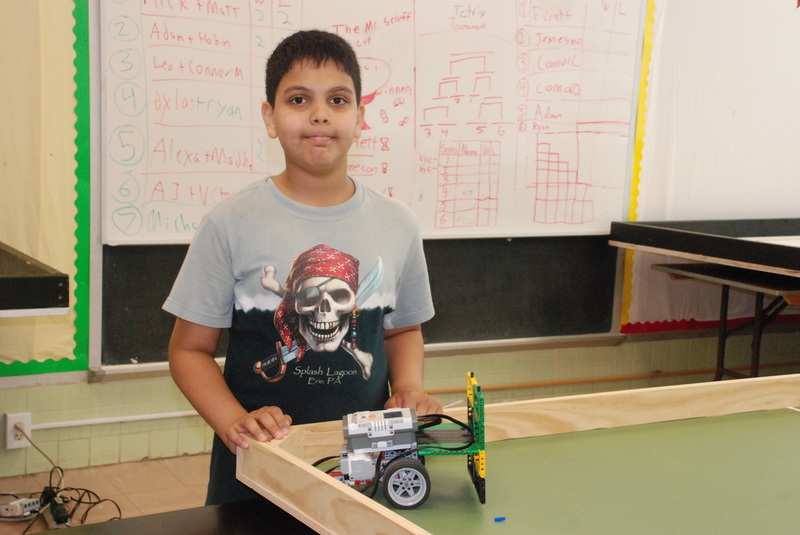 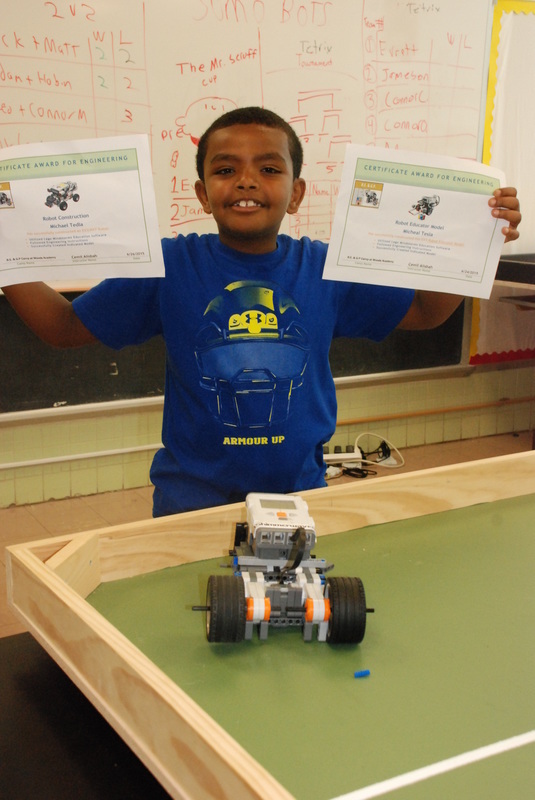 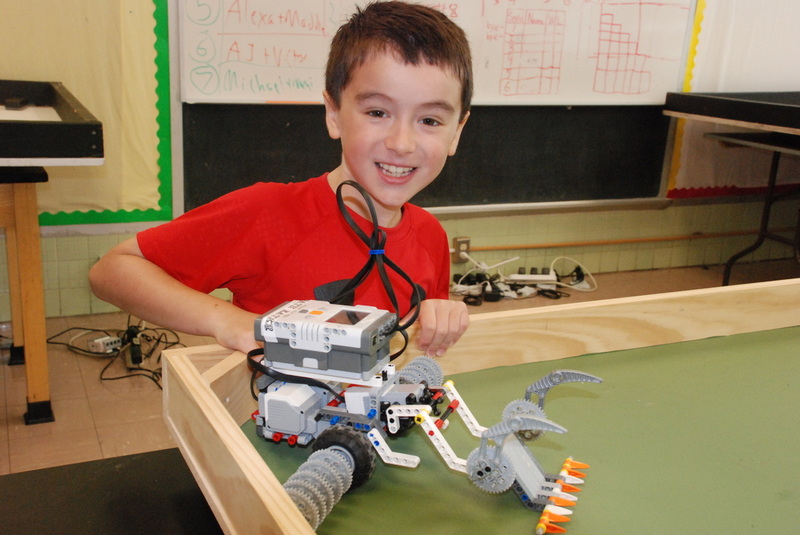 "Thank you for the this wonderful class.Your class gave my son a quick peek into hands on robotics and programming which can be daunting to any young child. My son found your class very interesting and quite fun. 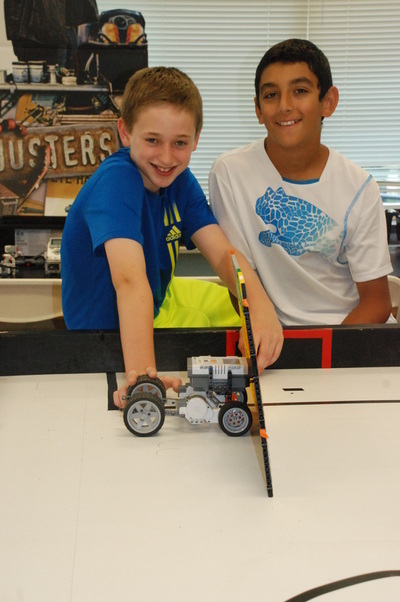 We are definitely coming back next summer."